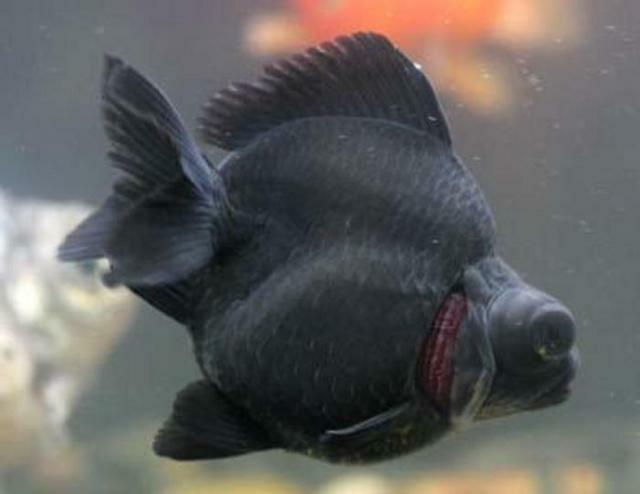 Is there a gill prob w dis black ryukin? This is why it is called "Curled Operculum". This fish is bred this way.